Heaven & Earth CMHC’s Immune & Energy Enhancement Formula is essential for those of you with low immune & energy levels and those desiring to boost their immune alike. 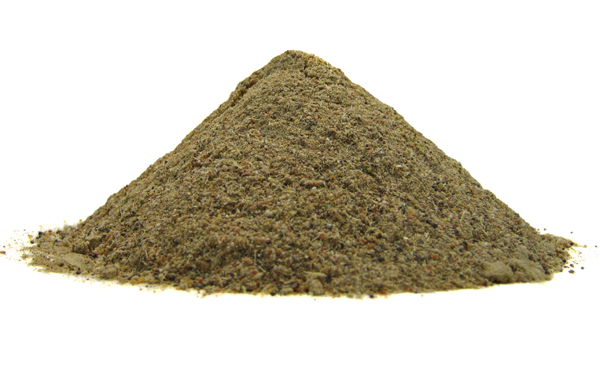 It is designed to ward-off the constant bombardment of opportunistic illness-causing pathogens. As such, it promotes a healthy Wei Chi creating a protective shell. If you are constantly getting sick and always feel as if you are fighting off an illness, you most likely have weak Wei Chi and are more susceptible to these pathogens. 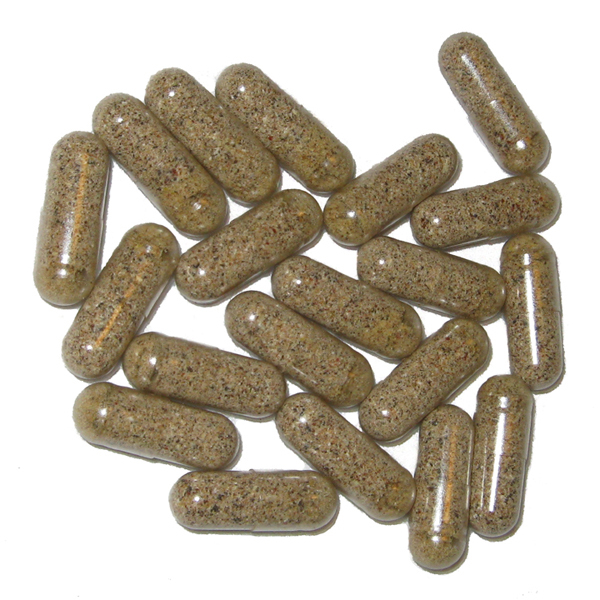 Immune & Energy Enhancement Formula is derived from the classic Four Gentlemen herbal formula. 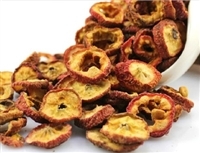 Its herbal combination is among one of the oldest of Chinese Herbal Medicine. It was first used to supplement the energy of tired farmers. An extremely powerful Central Chi Building Formula is created when these four Chinese Herbs are combined together. 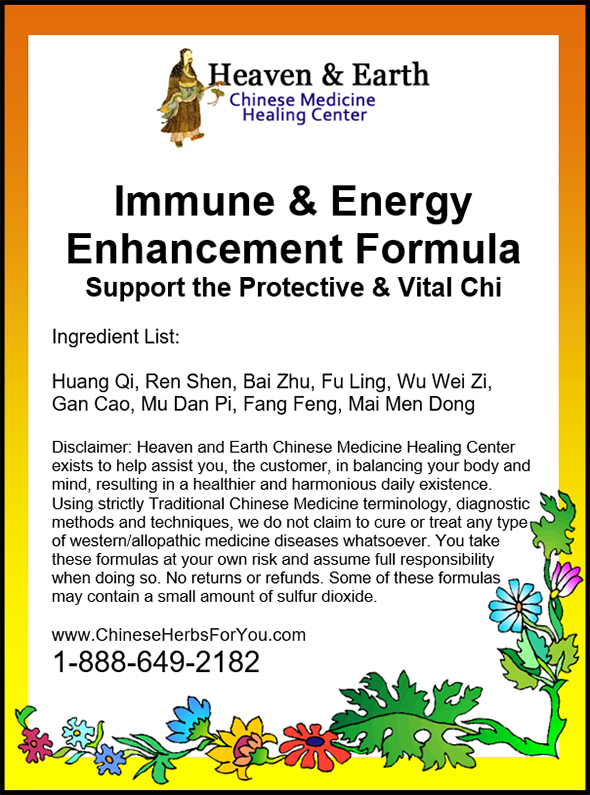 Immune & Energy Enhancement Formula includes additional Wei Chi building Chinese Herbs. This creates a scientifically advanced formulation to enhance your immune and energy levels. 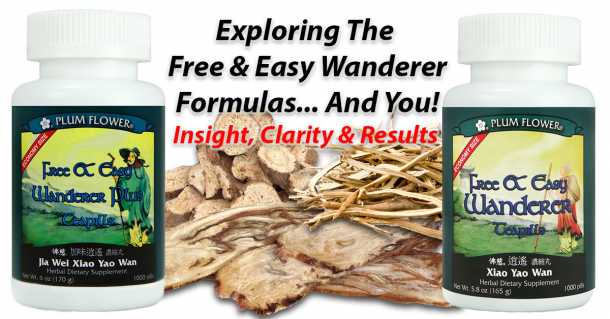 A great amount of data has been compiled on one of the oldest and most respected Chinese Herbs in Chinese Medicine – Astragalus Root. For this reason we have made it the main ingredient in our Immune & Energy Enhancement Formula. 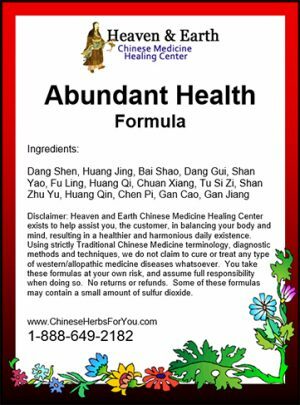 This data states tremendous immune enhancement properties received by those using this Chinese Herb. This includes the tonifcation of your Spleen and Lung Organ Systems. If you catch colds easily, have chronic low energy and long recovery periods from illness, Immune & Energy Enhancement Formula is an excellent way to promote healthy immune and energy levels. 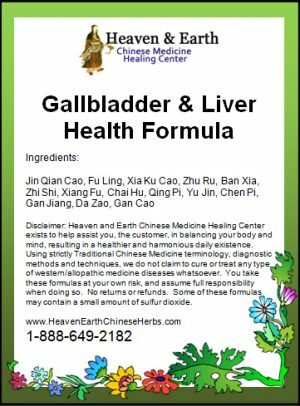 Our formula assists with your digestion, calms your spirit and cools your Blood. It helps to balance, regulate and stimulate a healthy immune response. This is the fundamental core of health and longevity based on your body’s daily functions. 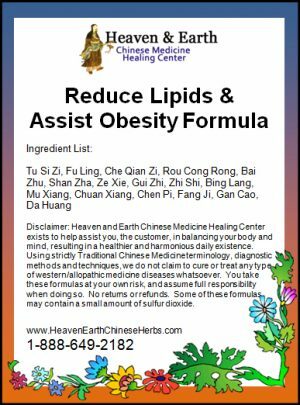 This is a safe and powerful formula that can be taken long-term and on a regular basis to promote superior health! Capsuled: The formula is made to order and then carefully ground into a fine powder and encapsulated into vegetarian capsules for you. This is a very popular option especially when convenience is important. 25, 100, 200 or 300, 400 & 1,200 capsule options are available. This is an easy to use formula for energy and increasing immunity. I particularly like this product because it tastes in such a way that my daughter (as well as my wife and I) enjoys using it.